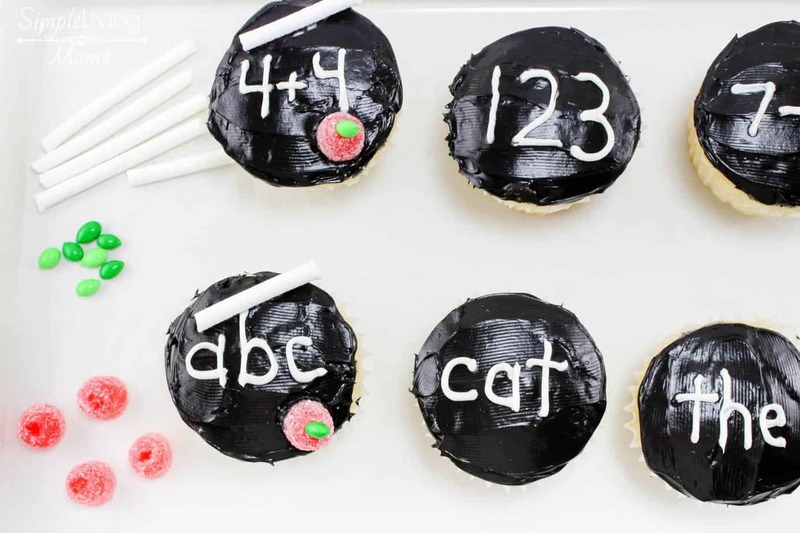 With back to school time in full swing, wouldn’t it be fun to make the kids a cute treat? 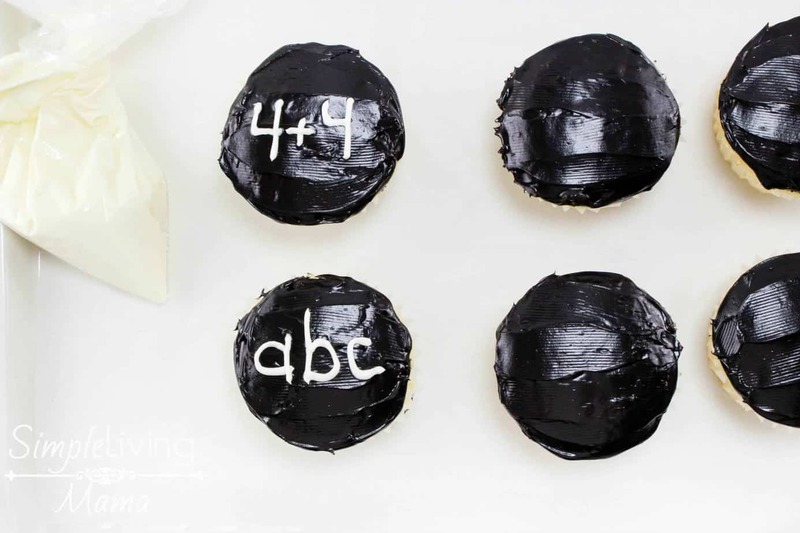 These back to school chalkboard cupcakes are so incredibly easy and cute! Our first official day of school will not be until later this month, but I’m planning to make these so we can celebrate a new year! They are perfect for a poetry teatime or an after school treat! 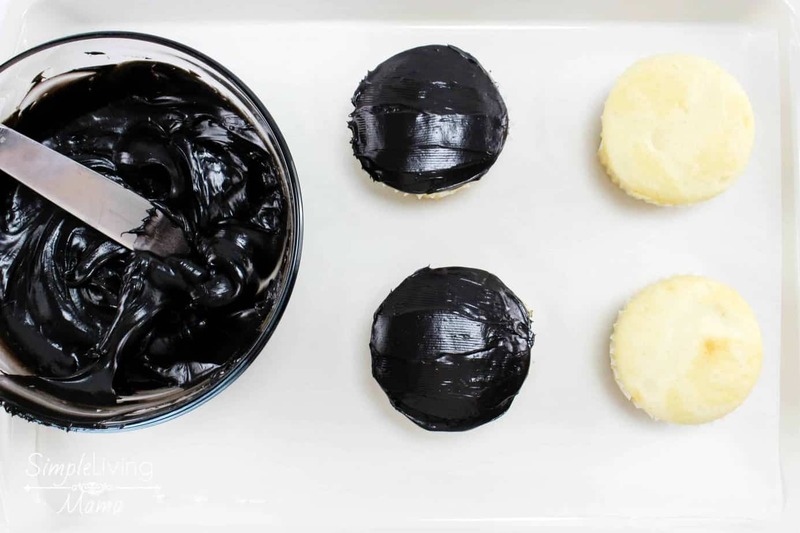 Color the chocolate frosting black using the food coloring and frost the cupcakes. You can use any cupcakes you like. I just use a simple boxed mix and whip them up quickly. My kids love them. 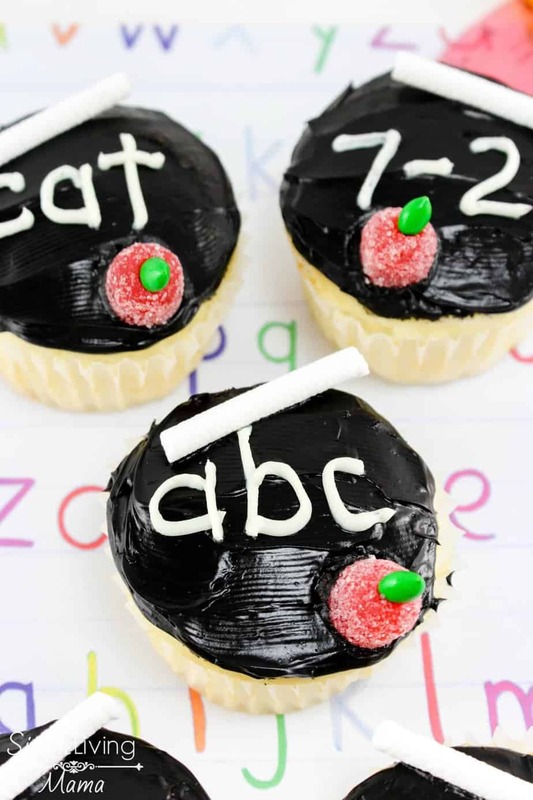 Using the white frosting and a small plastic bag, pipe letters, numbers, words, or math problems on each cupcake. 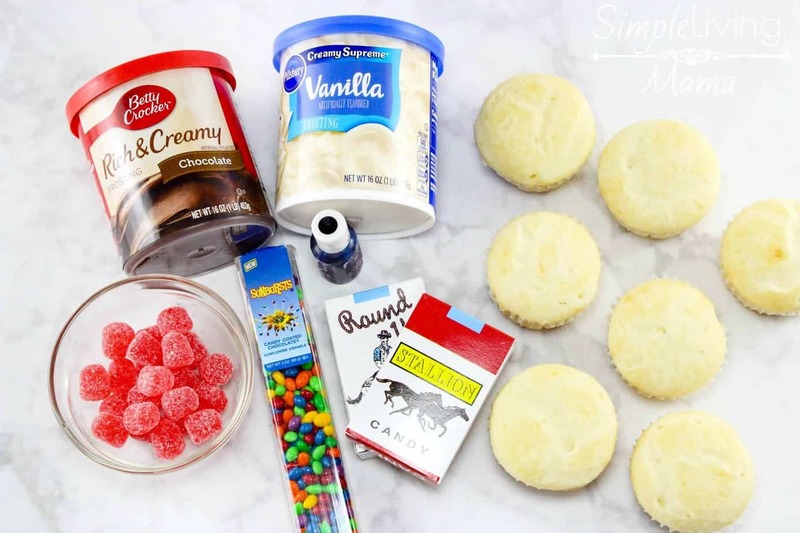 Break the candy cigarettes in half to resemble chalk and lay one on each cupcake. 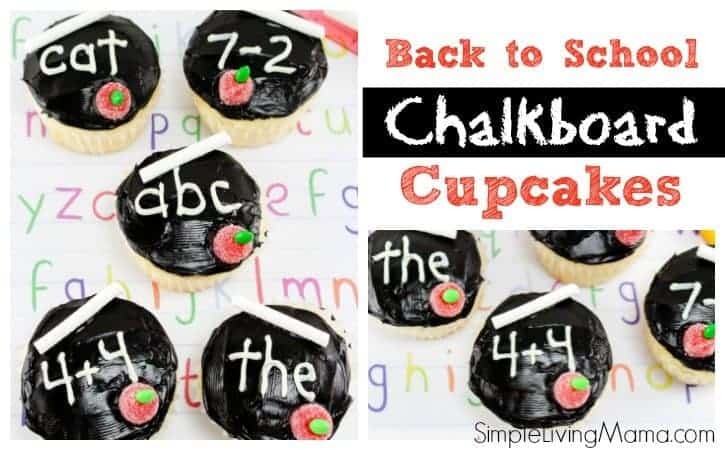 Cut a tiny hole in the top of each gumdrop and insert a green sunflower seed for the leaf and set one on each chalkboard cupcake. 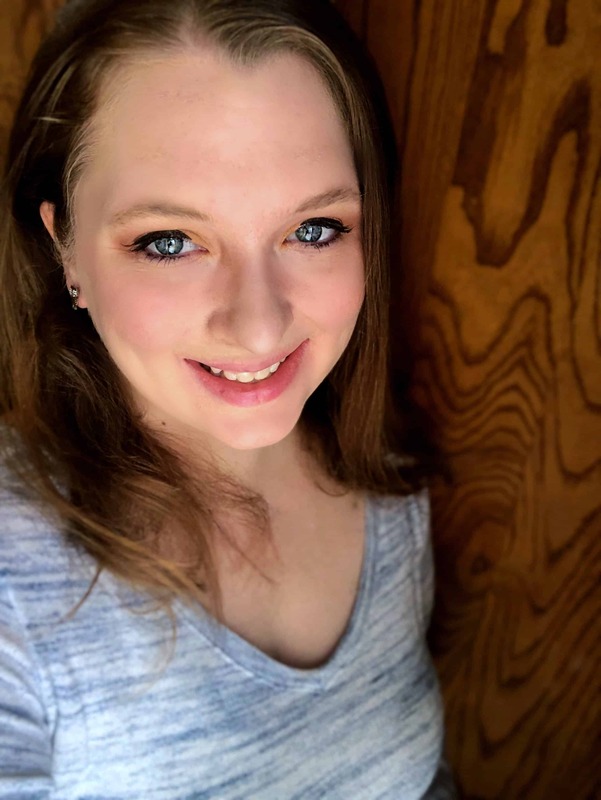 I love how cute these turned out. With a little creativity, you can make a piece of candy look like something else and it works great! Get creative with the writing. 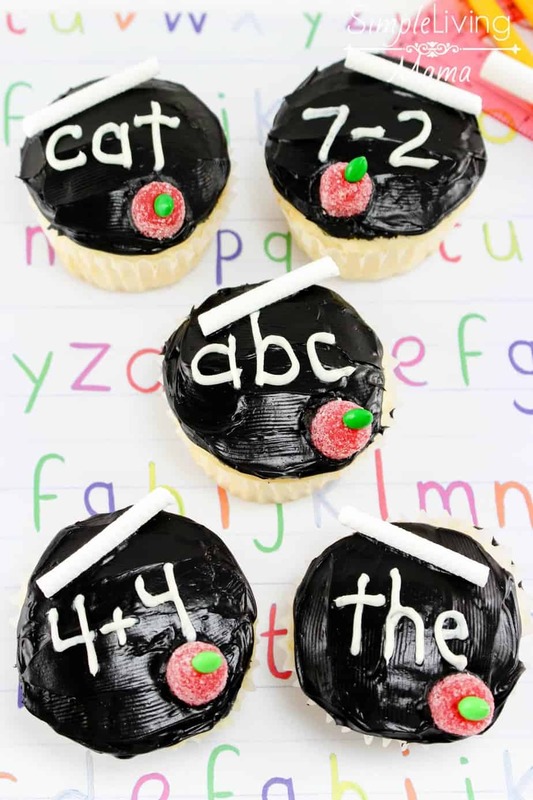 ABCs, numbers, sight words, math equations, or you can even personalize a couple of the cupcakes especially for your kids! 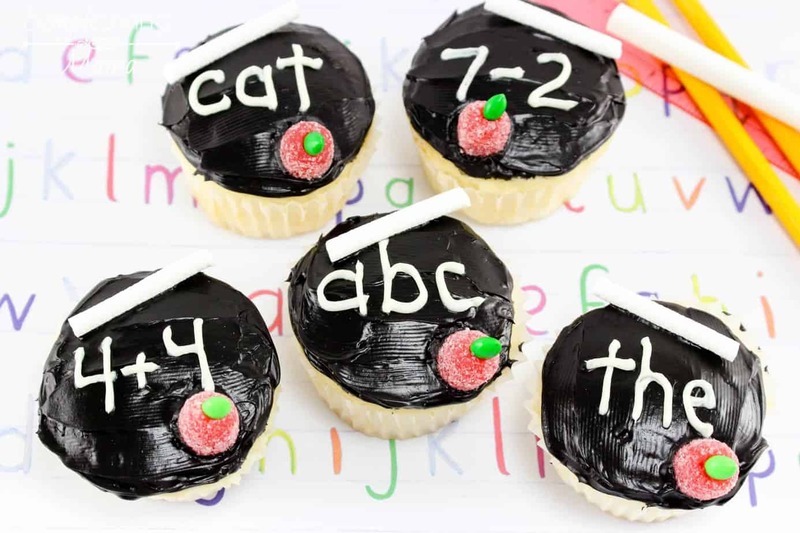 Start the school year off well with these super fun chalkboard cupcakes. 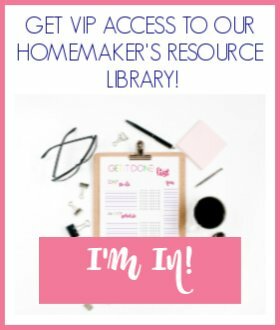 They are so easy to make and fun to create! 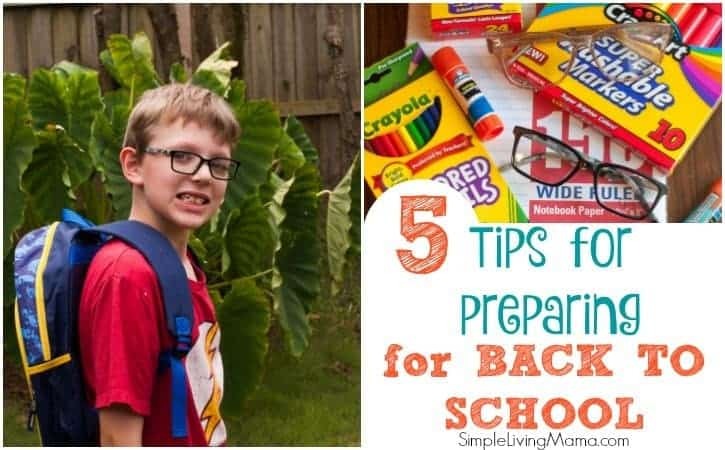 Your kids will also enjoy the fun treat after school! Have a great year!